The romance between Antwerp and fashion goes way back. Our most famous love child the Antwerp Six. Thanks to these designers, all spotlights shine on Antwerp’s catwalks. And that reputation has not diminished – just look at their many remarkable successors. Antwerp has been investing in fashion for years. It is present here in all its forms: from an illustrious fashion programme and several ateliers to a fashion museum. That creative influence has spread across the city. You'll bump into many famous fashion houses and design shops. You can get around Antwerp using buses and trams. However, the Old Town and many other historical places are located within walking distance. Tickets can be bought from vending machines around the city, once on board from the driver (prepare exact change) or at certain newsagents. Single journey adult fare is 3,00 Euro. Please be aware that paper tickets need to be validated using special machines once on board, else you will be liable to pay a penalty fare. Antwerp is a great place to explore by bike. Move fast throughout Antwerp and her surrounding districts with the city bikes from Velo Antwerpen. With a day pass you can make short rides between the different Velo-stations. A day pass only costs 4,00 Euro. In order to avoid unpleasant surprises, we recommend only using licensed taxi companies. Such taxi should have a visible price-list, a taximeter and a company logo with a phone number. Taxis can be ordered by phone, some of them online or at a taxicab stand. (week day, day-time fare, zone 1). Antwerp is perfect for exploring on foot. 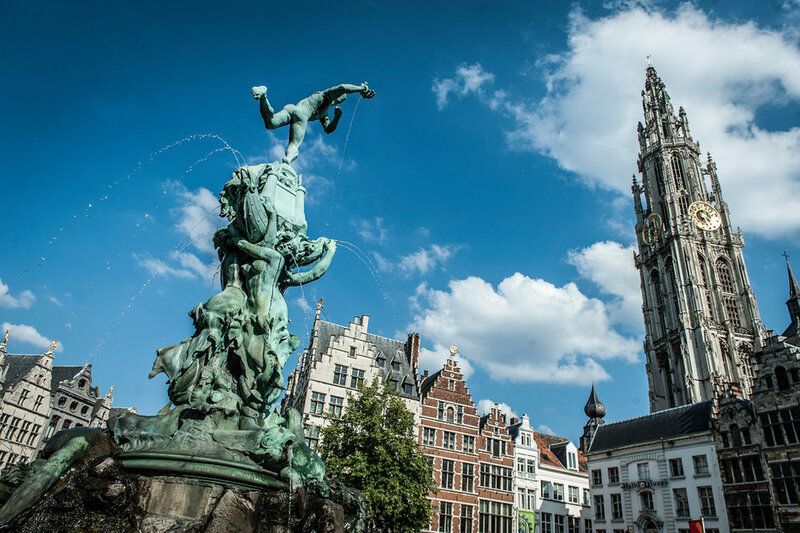 Most city highlights, such as Grand Place, Antwerp cathedral, are situated close to one another, in the historical centre where pedestrian zones make walking friendly and safe. The most polluting vehicles may no longer enter the city! These include older diesel-powered cars and very old petrol-powered cars. The conditions are more stringent for diesel-powered cars than for cars powered by petrol, LPG or natural gas. Diesel-powered cars emit more soot and particulate matter. This applies to all vehicles: passenger cars, camper vans, delivery vans and lorries, agricultural vehicles, buses (this includes tourist coaches). 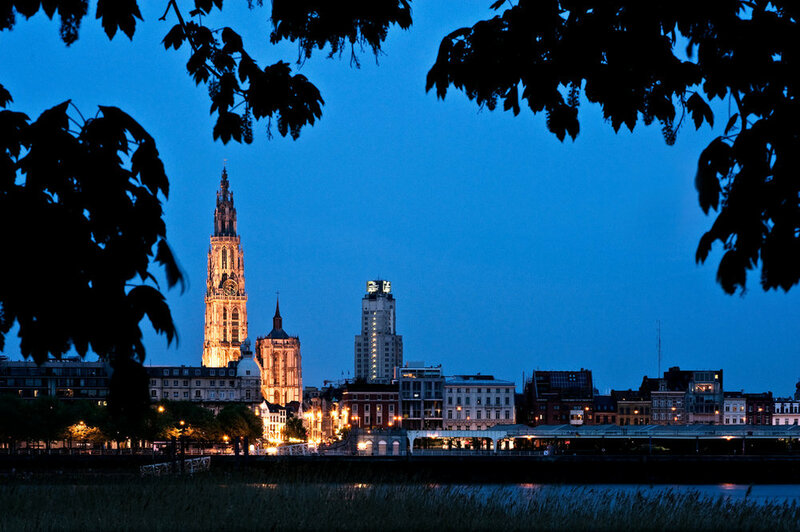 More details can be found on the website of the City of Antwerp.